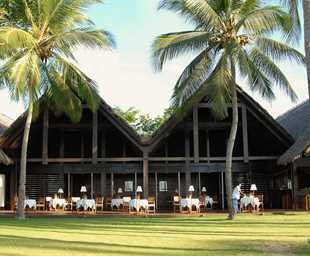 Anjajavy is home to a fantastic forest reserve and the superb Anjajavy Hotel. This reserve is a tropical, dry deciduous forest that has similar wildlife to Ankaranfantsika. The wildlife viewing is effortless and visitors should come across a variety of lemurs including sifaka, common brown lemurs, mouse lemurs and sportive lemurs. There is also a variety of birdlife, snakes and chameleons – including the largest – the two-and-a-half-foot long Oustalets. Anjajavy also has many baobab and cycad trees, caves and tsingy to explore on trails that can last from 2 hours to all-day walks. All of this, combined with the beautiful beaches and coral reefs, makes for a fantastic area to spend anything from a few days to several weeks.